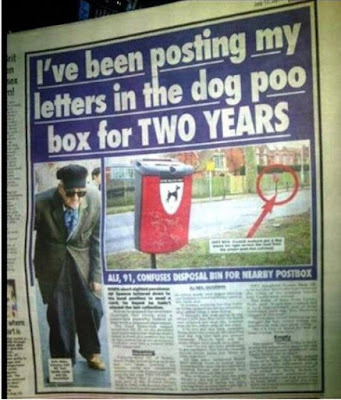 ALF Spence, 91, North Yorkshire, has been posting his letters in the dog poo box in error for two years. He said “A woman walking her dog came up to me, tapped me on the shoulder, and asked what I was doing. I thought she was going to cry when I told her. She held my hand and pointed out that the postbox was on the other side of the road. “I’ve not got the best eyesight these days but even so, the postbox and the dog dirt box are almost identical. They’re both red, the same shape and stuck on a post.